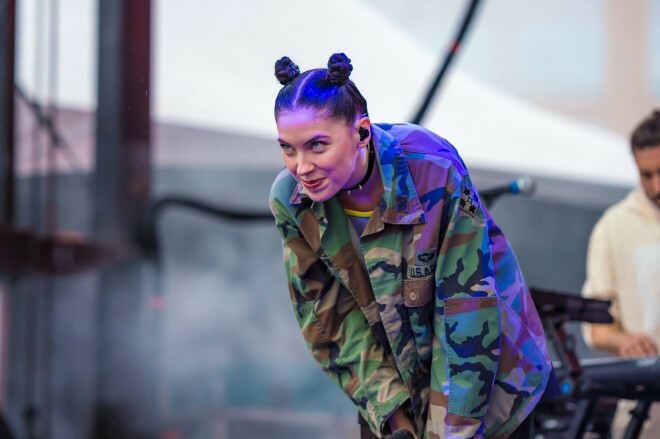 You know we’re all about Bishop Briggs here at ATG. Not only has she been featured on these pages a number of times, but she played the All Things Go Fall Classic back in 2016. Those of you who live in the DC-Baltimore area have the chance to catch the rising star at Rams Head Live on Wednesday, June 20th. Lucky for y’all, we’re giving away a pair of tickets to the show. To enter to win, fill out the widget below. You can also purchase tickets for the show here.